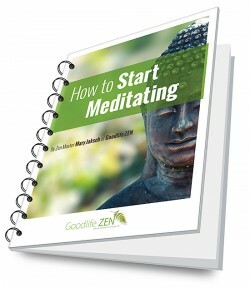 Start meditating today and get the complete MEDITATION RESOURCE GUIDE for only $7:90. The 3-Breath Meditation video will teach you a powerful way to bring meditation into your daily life. The 3-Breath Meditation will bring ease to your life. Create small islands of peacefulness in the midst of everyday stress. [two_column_block style="undefined"] [content1]<a href="http://goodlifezen.com/wp-content/uploads/2015/05/learn-to-meditate-vid-shadow.jpg"><img class="aligncenter size-full wp-image-17476" src="http://goodlifezen.com/wp-content/uploads/2015/05/learn-to-meditate-vid-shadow.jpg" alt="learn to meditate vid shadow" width="414" height="240"/></a>[/content1] [content2]The 3-Breath Meditation will bring ease to your life. The Meditation Resource Guide also includes my Meditation Guide. It will answer all your questions about meditation. [text_block style="style_1.png" align="left" font_size="18" font_font="PT%20Sans"]<p style="text-align: center;">The Meditation Resource Guide also includes my Meditation Guide. What are the core experiences of mediation? What is the best posture and why? How can I maintain my focus? How can I meditate if I feel emotional? 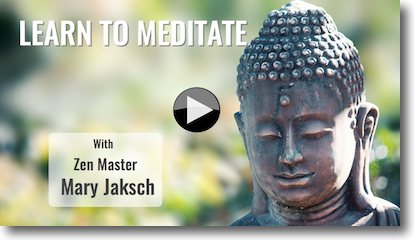 The downloadable Guided Meditation Audio makes meditation easy. This 10-minute track will help you settle quickly. You will focus easily and stay on track. 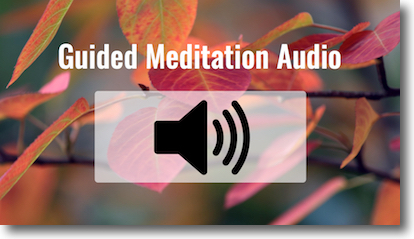 Using a guided meditation track is one of the best ways to start a regular practice. [two_column_block style="undefined"] [content1]<a href="http://goodlifezen.com/wp-content/uploads/2015/05/Guided-Meditation-audio.jpg"><img class="aligncenter size-full wp-image-17478" src="http://goodlifezen.com/wp-content/uploads/2015/05/Guided-Meditation-audio.jpg" alt="Guided Meditation audio" width="414" height="239"/></a>[/content1] [content2]This 10-minute track will help you settle quickly. Start meditating today! Get the complete MEDITATION RESOURCE GUIDE for only $7:90.